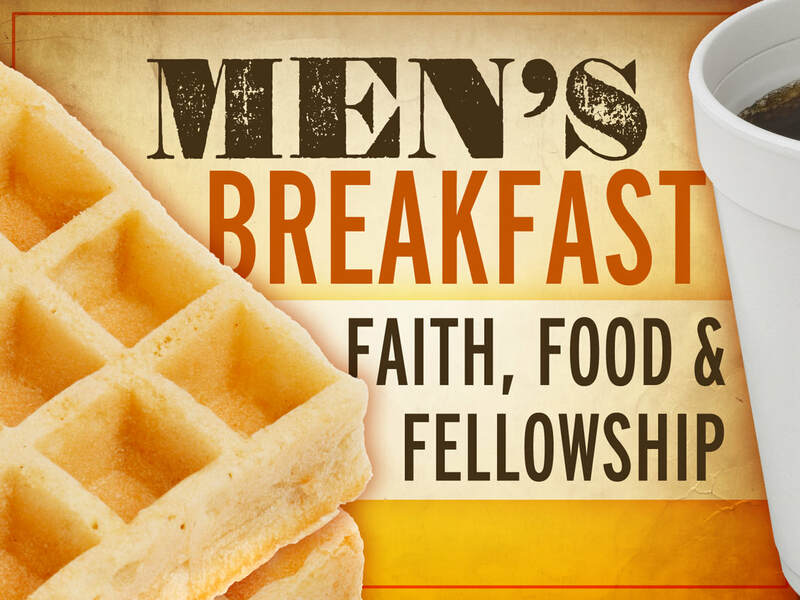 The NSUMC Men’s Group meets every Friday morning at 6:30 in the church kitchen – sharing breakfast at every meeting. The group uses the Serendipity Bible and stud­ies verses selected by that week’s leader. They also support different mission projects throughout the year. If you would like to find out more about this group, please call the church office, 480-948-0529, or just show up for breakfast! There’s always plenty of food. The group facilitator is Bob Sandblom. Please call the church office for more information 480-948-0529.